383 Greenlake Drive Sunnyvale $429,000 – Just Reduced $30,900! What a weekend! We have a huge price reduction on our listing at 383 Greenlake Drive Sunnyvale, CA 94089 in Lakewood Village. Please let us know if you would like to view this home or need help with the loan pre-approval process. 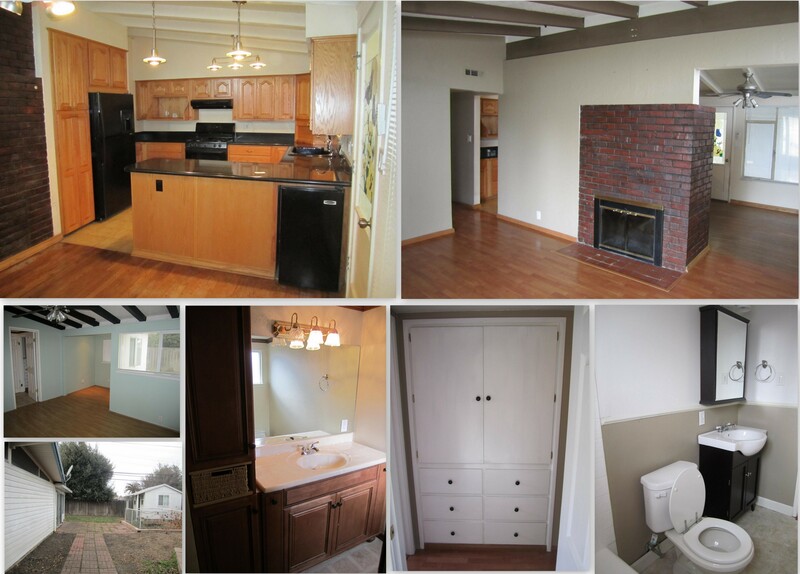 This perfect family home offers a remodeled kitchen, wood burning fireplace, 3 bedrooms 2 remodeled bathrooms. The property is situated on a quiet street, near Lakewood park & Lakewood Elementary School. Within walking distance to the park where you can play tennis, basketball, swim & more! 1,186 square feet, 2 car garage and large backyard with extra storage unit/possible office space with electricity & dual pane windows. Backyard gate has access to tranquil walking trail overlooking creek. Automatic sprinklers in the front & backyards. Quiet neighborhood, close to 237, 85, 280 central expressway & San Tomas expressway. For disclosures/reports on this property or to get a tour of this home email or call us today!